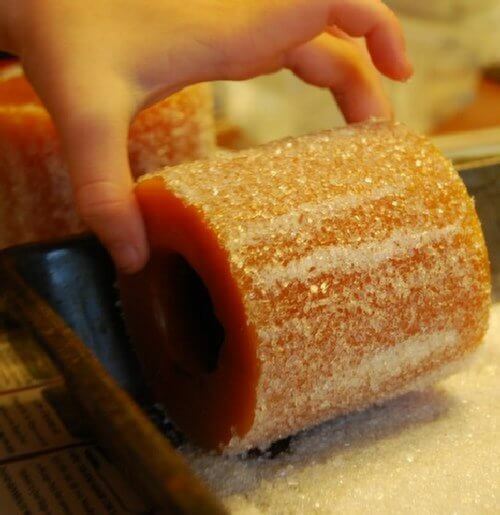 Holiday Hacks that your family will love! 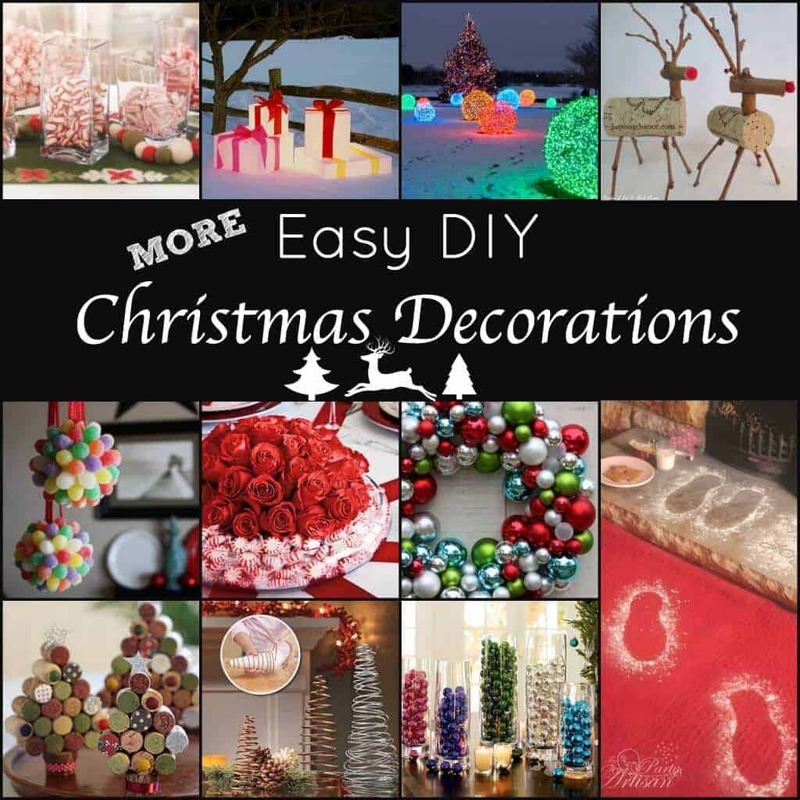 These Christmas decoration and DIY’s are so great – they will make your holiday something extra special this year and best of all, they are super easy to do! 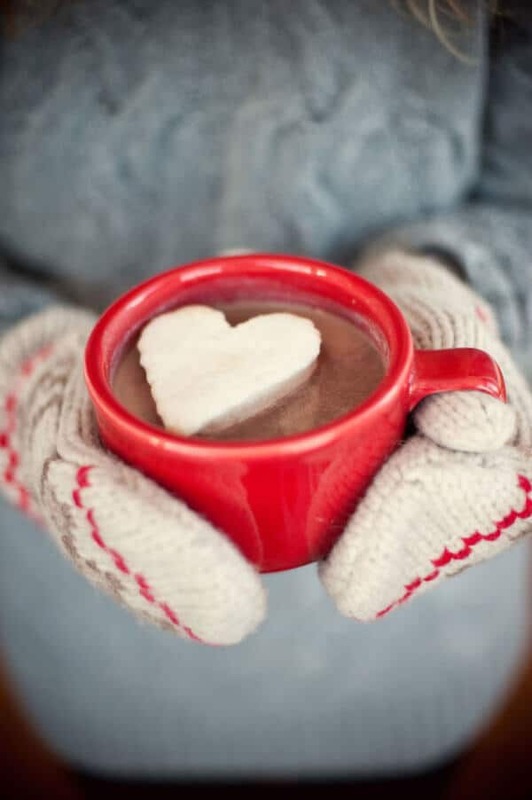 We love all types of hacks, but these Holiday Hacks may be our all-time favorite! 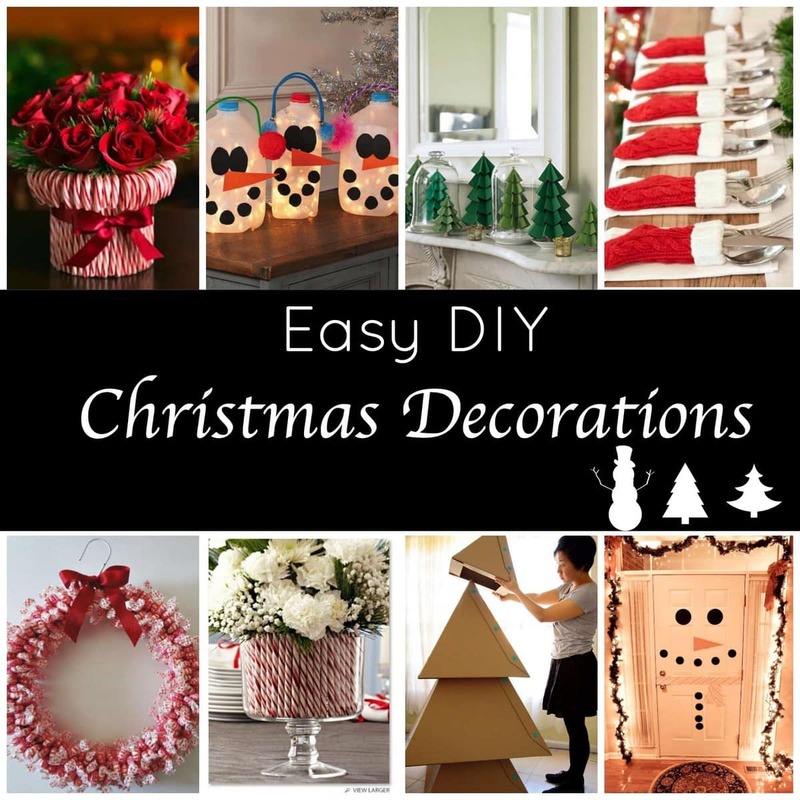 Easy DIY’s and holiday decorating ideas that even the least creative person can do! 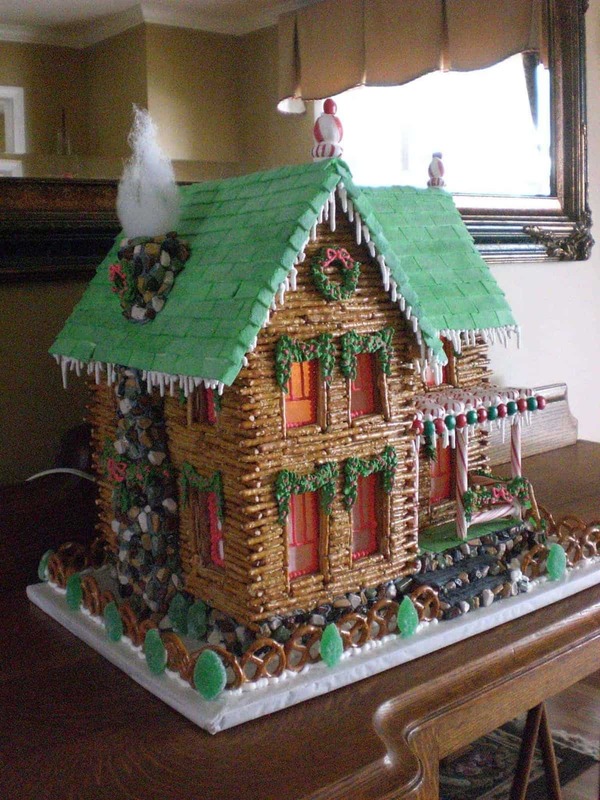 These Christmas decorations and hacks are one for the record book! 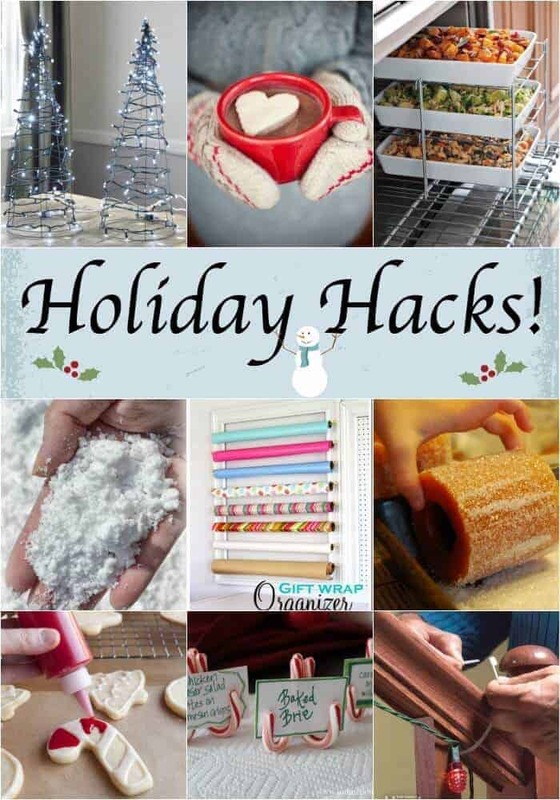 Oh yeah…I love my hacks – We have organization hacks, parenting hacks, backyard hacks, Halloween Hacks and tons of other hacks that we have highlighted at Princess Pinky Girl… now it is time for super fun Holiday Hacks! 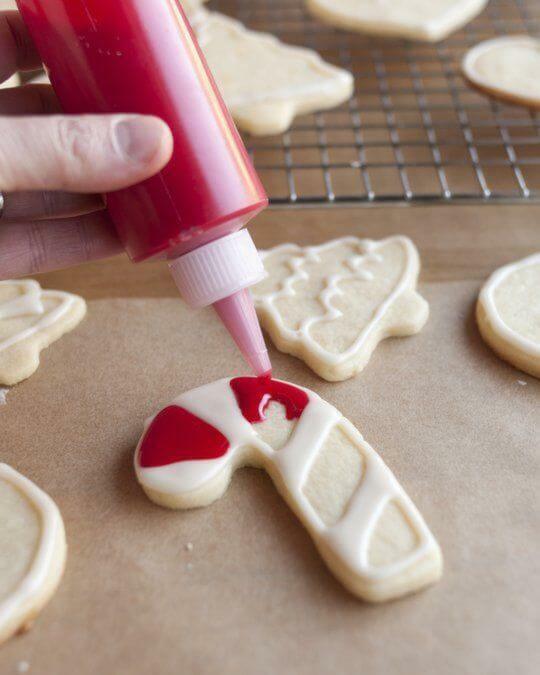 Freeze whipped cream on a cookie sheet and cut out cute shapes using cookie cutters! 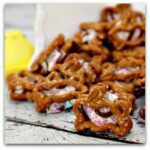 See Martha’s Stewarts instructions! 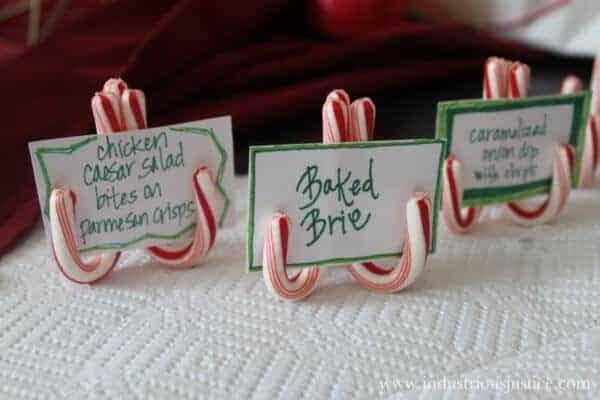 3 candy canes and some glue and you have some adorable place card holders! You may want to invest in these handy glue dots for this project – they are amazing! OMG – this is total genius! 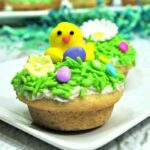 I am so bad at decorating using frosting and gels, but I think this would be so much easier than using those little tubes! Get them here! It is the worst when you are hosting the holiday and you have one oven and 3 things that need to be warmed up. 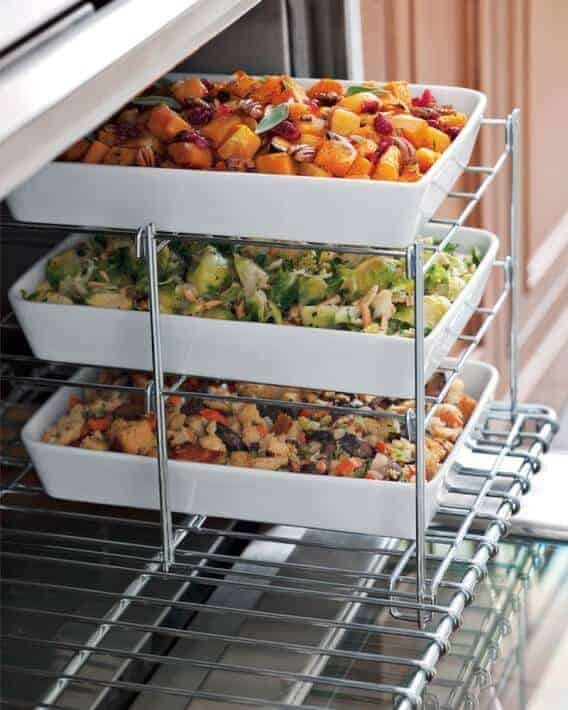 Not to worry when you have this Three-Tier Oven Rack (affiliate link)! This is essential for the holidays. Get it here! I don’t know why I never thought of this. 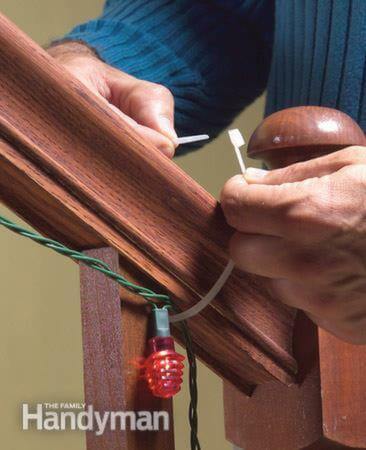 Use some zip ties to secure your Christmas lights. Easy to put up and secure and super easy to take down when you are ready to put all of your holiday decorations away! I seriously use them for EVERYTHING! Find them here! 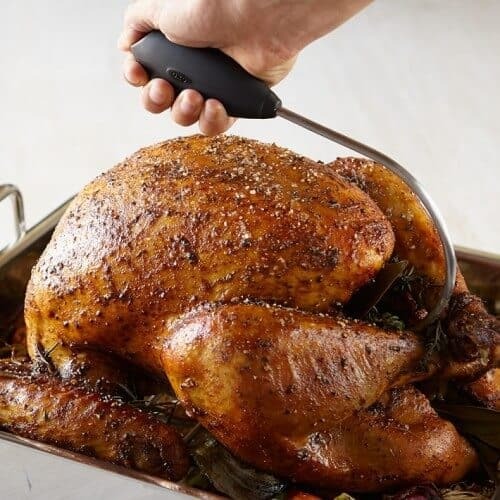 Turkey Lifter! Never worry about the turkey falling again!! Thanksgiving is saved! 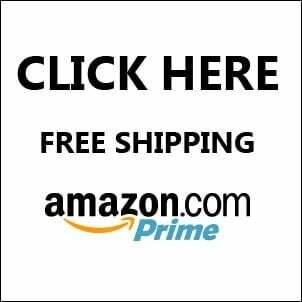 Get all of your Amazon Prime gifts shipped for FREE!! You can always cancel within 30 days (just ship your holiday gifts and then cancel) – (and you get lots of movie, music and book downloads included) – p.s. if you are a college student, there is a 6 month trial! 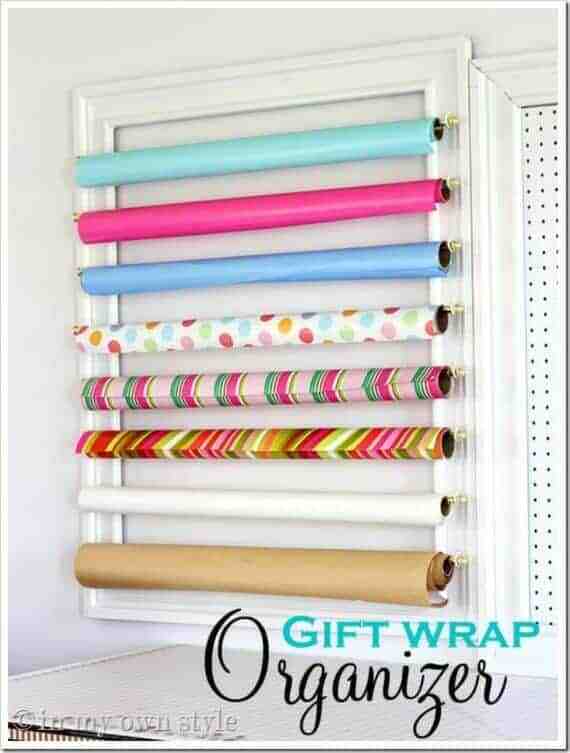 Keep your wrapping paper organized and easy to use. Now this I need in my life!!! from 17 Apart – so many great uses for tomato cages! 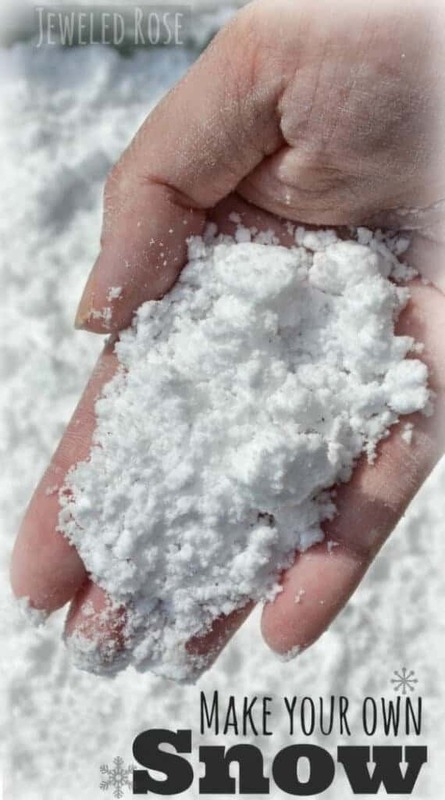 This make homemade snow recipe is perfect for those wishing for a white Christmas or for anyone who wants to play with some snow! It would also be a fun activity in the summer! 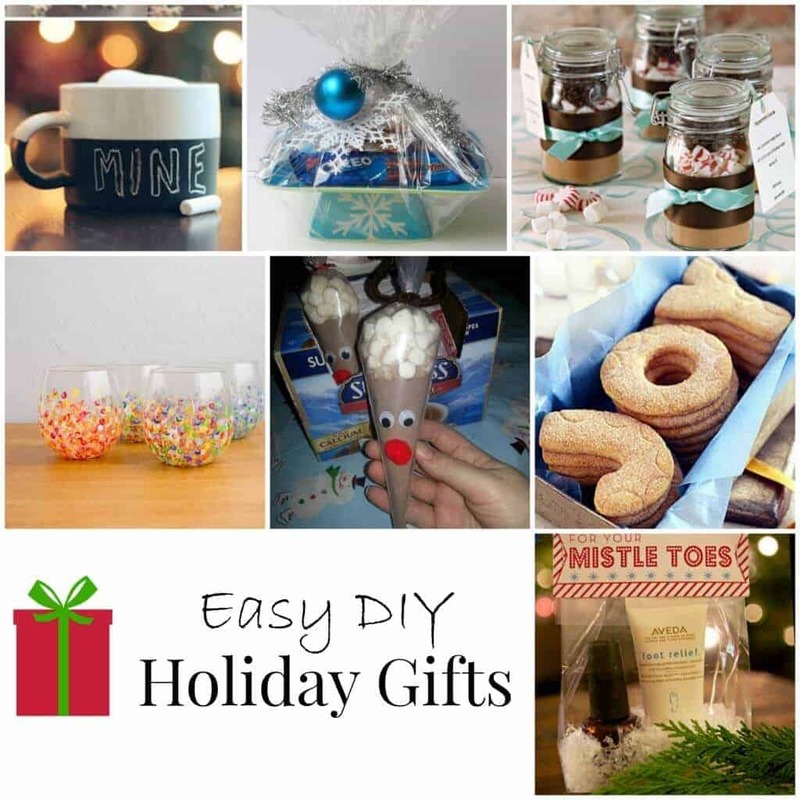 Check out some of my other holiday posts! I became addicted pinterest also. I actually have done tons of items for Christmas. I will have to take a look at all your items you have on pinterest. 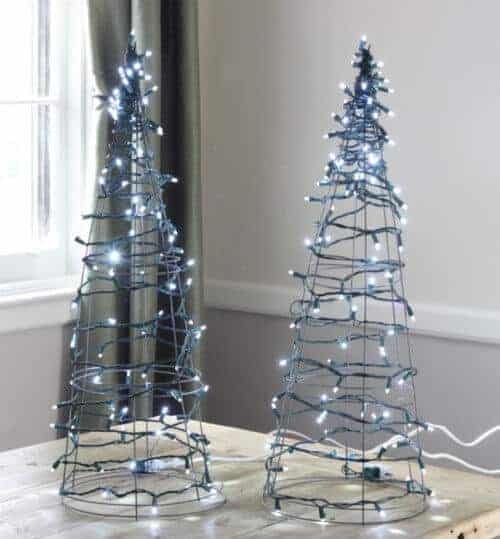 I love this, it is great for church decorations, and parties. Thanks for sharing….